CLOSEOUTS. Let the good times roll! Genius Packand39s 25and Hardside Spinner rolling upright suitcase is brilliantly designed for seasoned travelers. One side of its spacious interior is a cleverly organized system of pockets and pouches, with an isolated laundry area below. The other side keeps things tidy with secure compression straps. 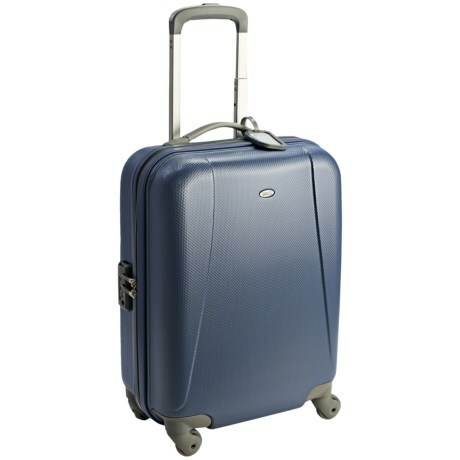 And the whole mechanism rolls to your destination on eight spinners with quiet ease. Available Colors: PLATINUM, BRUSHED CHROME. 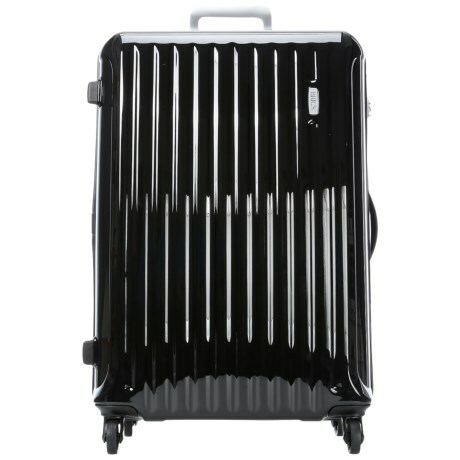 Your browser isn't supported for displaying eBay items. 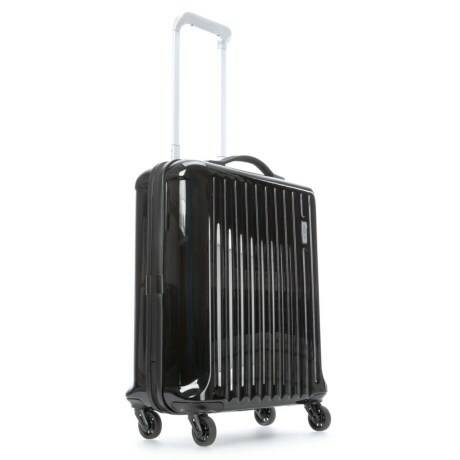 Go to eBay to search for Genius Pack Hardside Spinner Rolling Upright Suitcase 25. 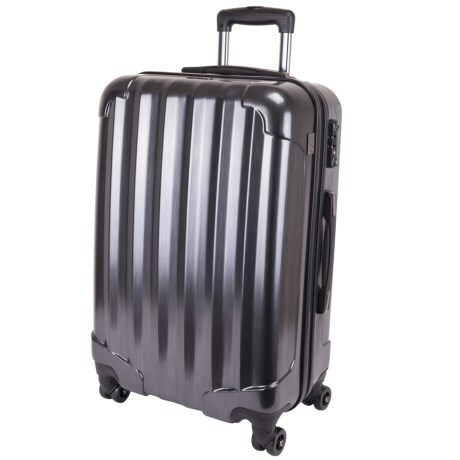 Bric's Riccione Hardside Spinner Suitcase 20"
Bric's Riccione Hardside Spinner Suitcase 30"
Bric's Dynamic Light Trolley Hardside Spinner Suitcase 20"